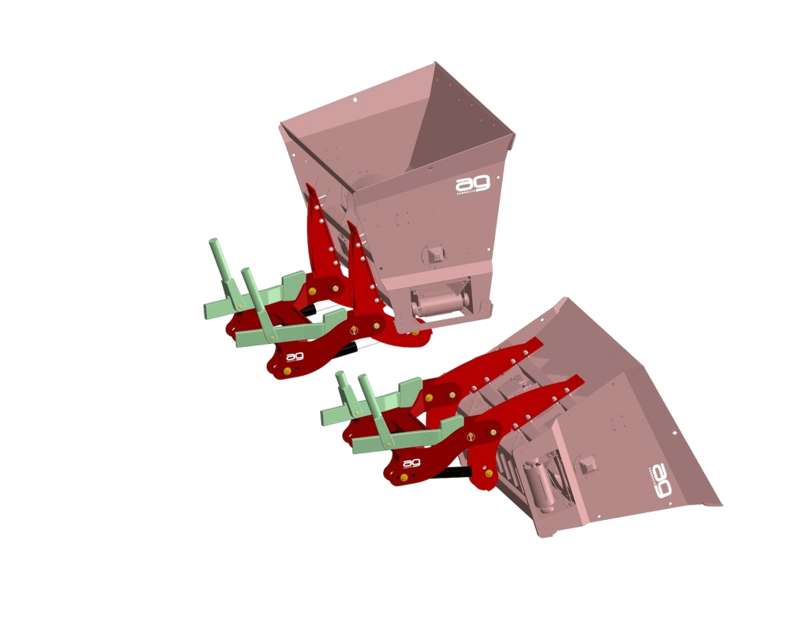 Our AG tilting mechanisms allow the bucket to be hydraulically tipped for self loading. 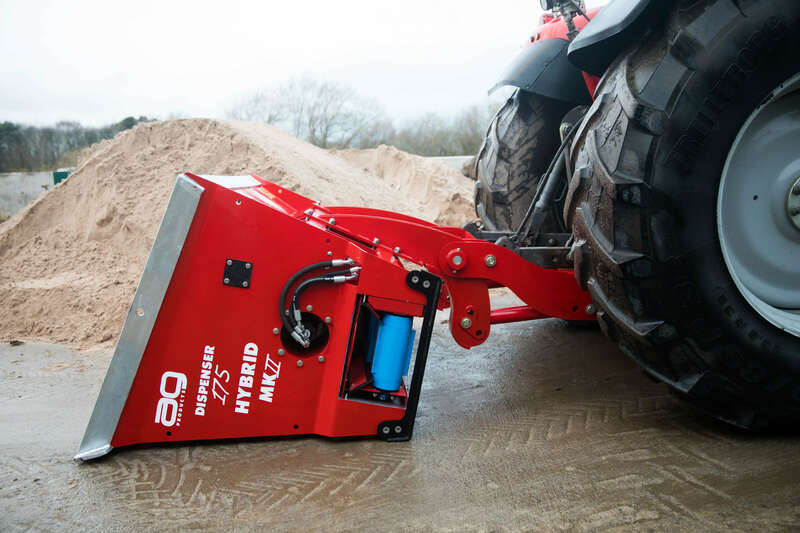 The AG 3 Point Tilting Mechanism has an integrated “A” frame that speeds up the changing of machines from one tractor to another. 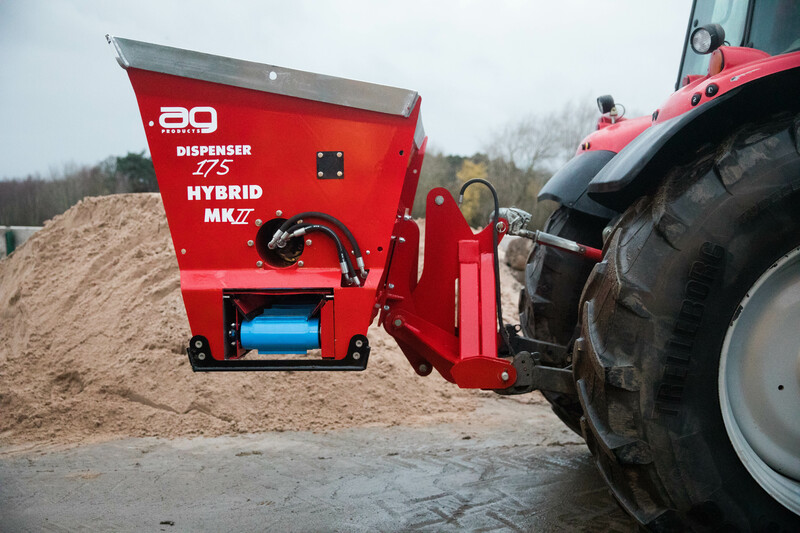 The frame also uses an added hydraulic ram for the self loading mechanism, this does away with Hydraulic toplink. 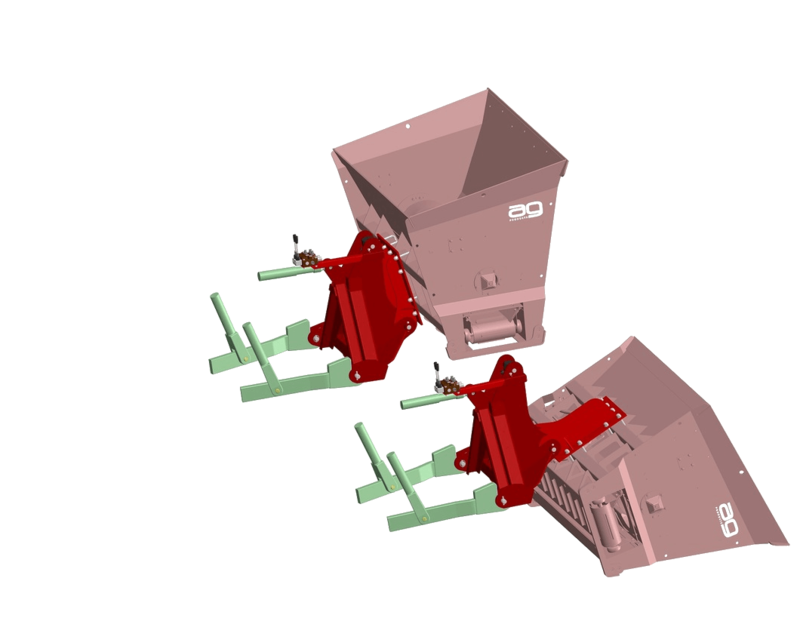 This tilting mechanism requires 2 double acting spools. 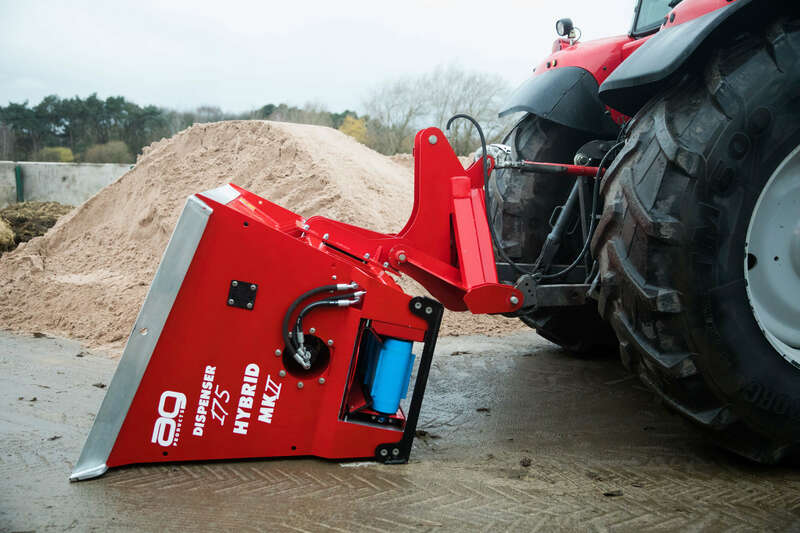 Like it’s 3 point counterpart the AG 2 Point Tilting Mechanism offers an increased lift capacity, but does offer some different benefits. 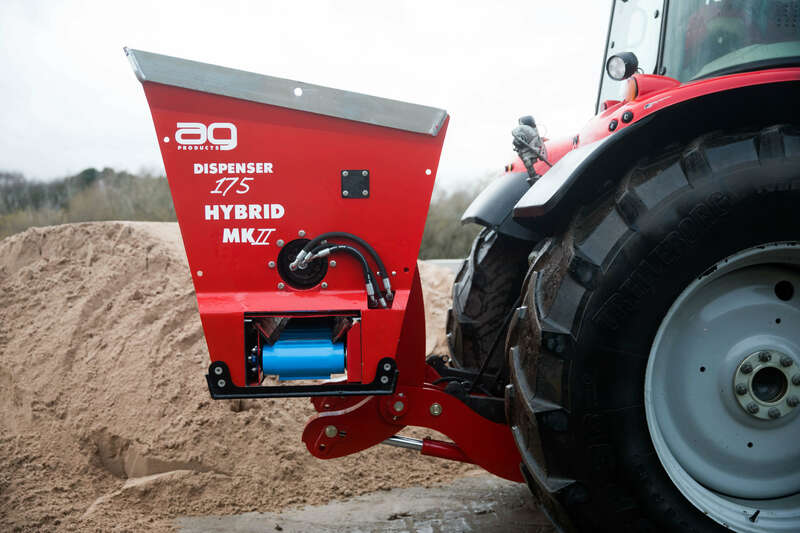 Sits in closer to the tractor, which allows for increased weight without disrupting the tractors balance.